I’m always inspired by and learn a lot from those outside the salon industry, and these girls are more than inspiring because they not only take action but they have energy to-boot! Not to mention there is a lot to be learnt from their Instagram tips and their attitude to building engaged communities online, and translating them into loyal customers on or off line. It’s a real thing… FEAR of being online - False Evidence Appearing Real (or a gut feeling pointing you in the right direction), but what about thinking “what’s the BEST that would happen, getting your business online?” ? 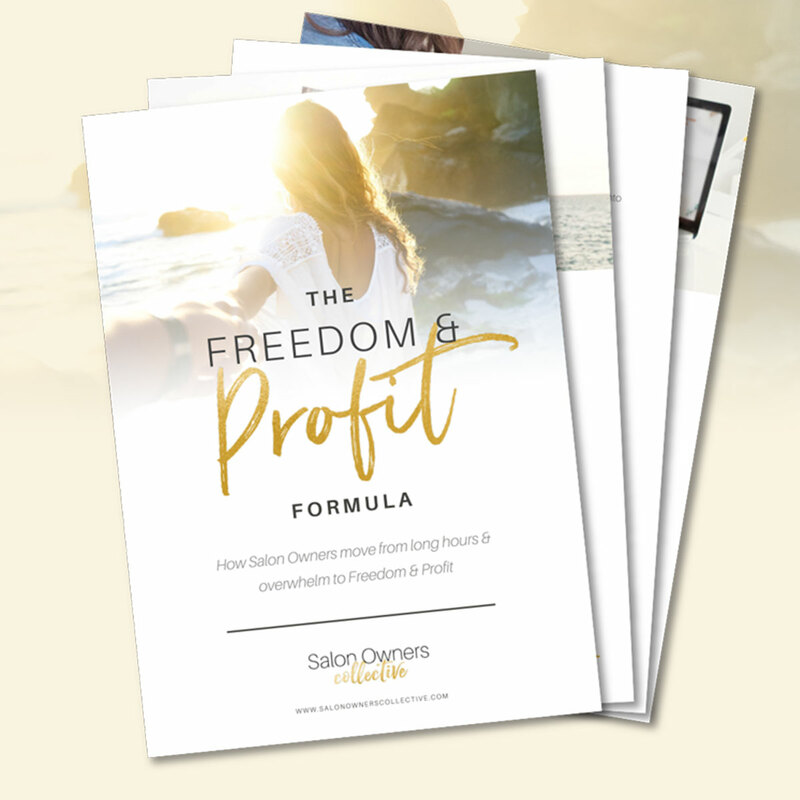 You don’t need to put yourself online, if you feel comfortable sharing your personal your journey great, but it’s really about showcasing your salon. 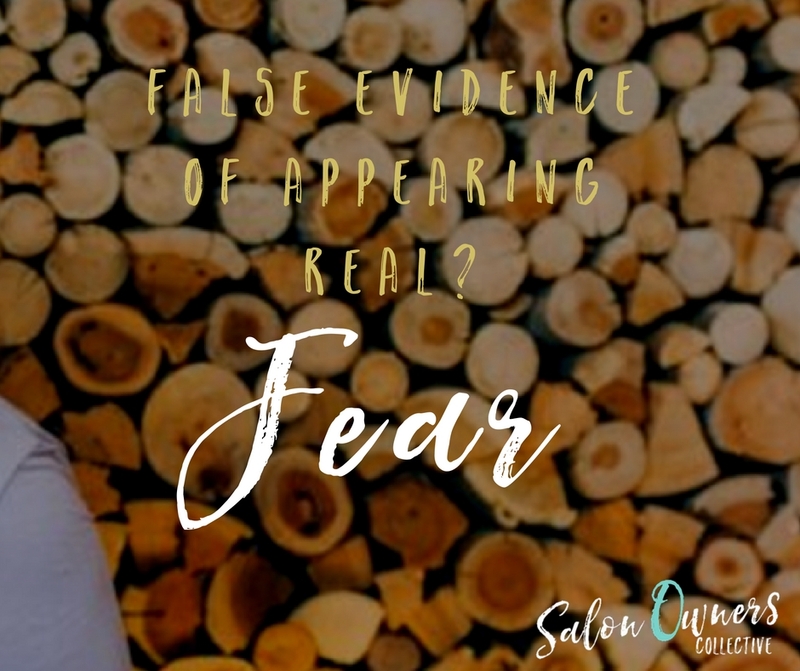 One of the objections I hear often, which stops salon owners getting more social-media-active or building an online profile for themselves is the ever-present fear of putting yourself out there - publicly. For some this comes naturally, but for most, there is an understandable fear around putting pictures of yourself or your salon work out there for all to see. Building a strong following for your brand really demands an online profile. People are naturally interested in your journey in business, as a salon owner & the skill level of your in-salon artists. It’s not entirely necessary for you to splash pictures of yourself all over Instagram if you don’t feel comfortable doing so. 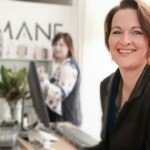 The aim is ultimately to validate the skills of your salon and the people in it, and chances are you have both clients, and staff members, who will be all too happy to be featured on your salon Instagram feed. Emma and Carla recommend asking yourself: ‘What’s the BEST that can happen?’ - forget the worst and flip this question on it’s head. Once you start focusing on the many benefits to your business, you’ll begin to get excited by the possibilities. I get it, you’re a busy salon owner and the added workload of an extra social media account is a sticking point. You know Instagram is a fantastic tool for building a following and thus more bookings. BUT if you don’t post regularly there really is no point being there, your clients will lose faith in you if your last post was 6 weeks ago! 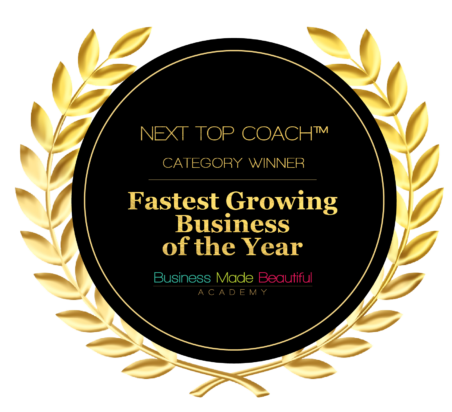 So, how do you harness the many benefits to your business, without it eating into your day or your home life? It’s a good idea to have a plan and to use a social media scheduling tool like Latergramme or Grum.co to schedule in all your posts for the week. The key with Instagram is to be consistent, whether you post twice a day or four times a day, stick to it (and more IS more). You can gather a catalogue of beautiful images from around your salon, and take a couple of moments once a week at a quiet time (Ummm, actually book that time out in your appointment book, otherwise it won’t happen) to plug them in via one of the desktop or phone app’s. That way, you don’t need to worry about collecting content each day. Latergramme will give you a notification when it’s time to post, and all you need to do is hit send with Grum, set it up and forget about it! 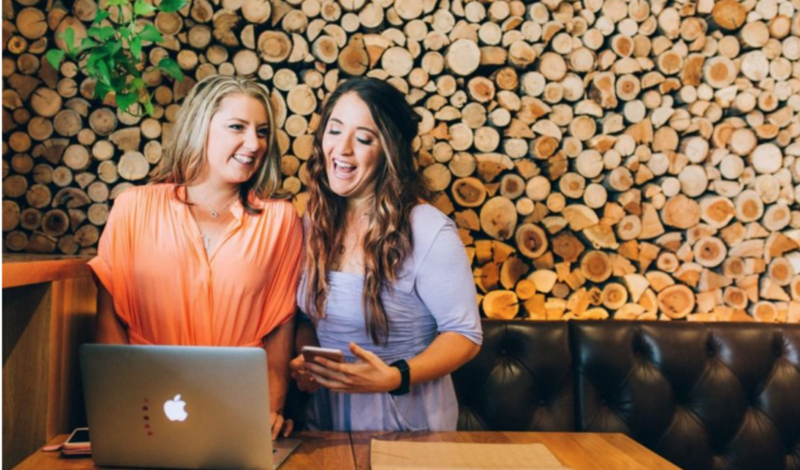 Working in a creative or beautiful industry like hair and beauty, it’s likely that you have people on your team who are on-to-it, Social Media being one of the things they're likely in to! They would thrive on the opportunity to utilise their skills in their downtime. Make the most of their skills by giving them the opportunity to collect photos to use on your Instagram feed. You could start a roster, with members of staff who are keen taking it in turns to manage the account for a week at a time. That way they all get the chance to do something creative which they love, and you get an interesting and dynamic Instagram account which is going to engage your audience and keep your customers come back again and again. I know that finding the time to post, let alone create a strategy whilst you're running your team & business, can make it feel like it’s just another item on your to-do list. Is adding another social platform really worth the extra effort? And will it actually bring in those all-important paying customers? Actually, it’s a strong marketing tactic and you should add it to your arsenal. If you need more ideas, direction or strategy, check out the e-course 6-Weeks to Turn Likes into Bookings.